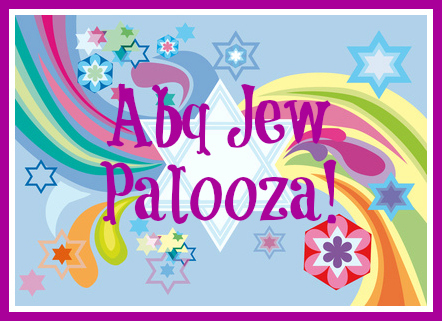 Abq Jew ® Blog: Abq Jew Palooza! 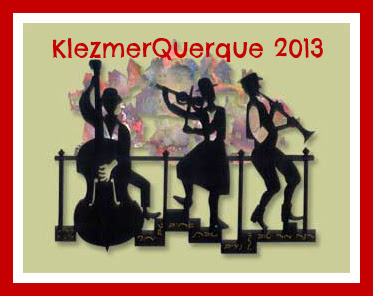 And no, it's not KlezmerQuerque's or A Taste of Honey's or CAST's first time ever in the City of Albuquerque or in the State of New Mexico. 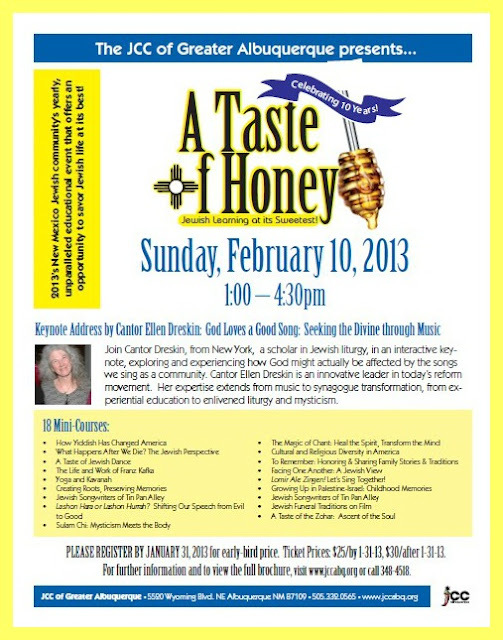 But it is the first time for the New Mexico Synagogue Musicians Shabbaton. And it is the first time that Abq Jew (or anyone else) has bundled these events together into one giant mega-event, which he has humbly titled Abq Jew Palooza! even though Abq Jew had nothing to do with producing them. 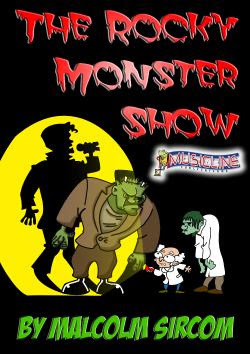 Details to follow! Can't wait? 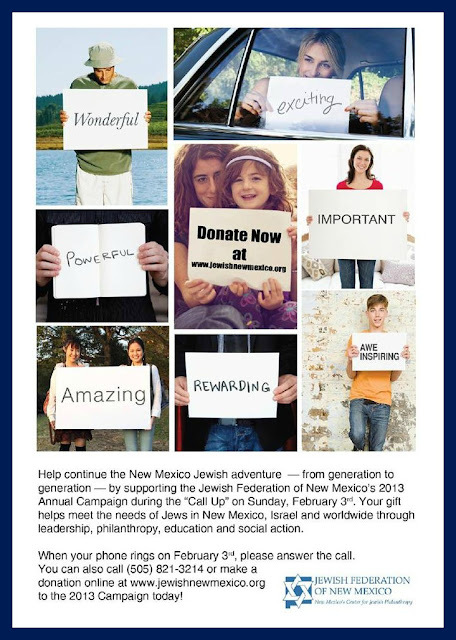 You can find out more about all these great events on Abq Jew's Go Do page!